The 1400-year-old schism between Sunnis and Shi‘is has rarely seemed as toxic as it does today, feeding wars and communal strife in Syria, Iraq, Yemen, Pakistan, Afghanistan and many other countries, with tensions between Saudi Arabia and Iran escalating. 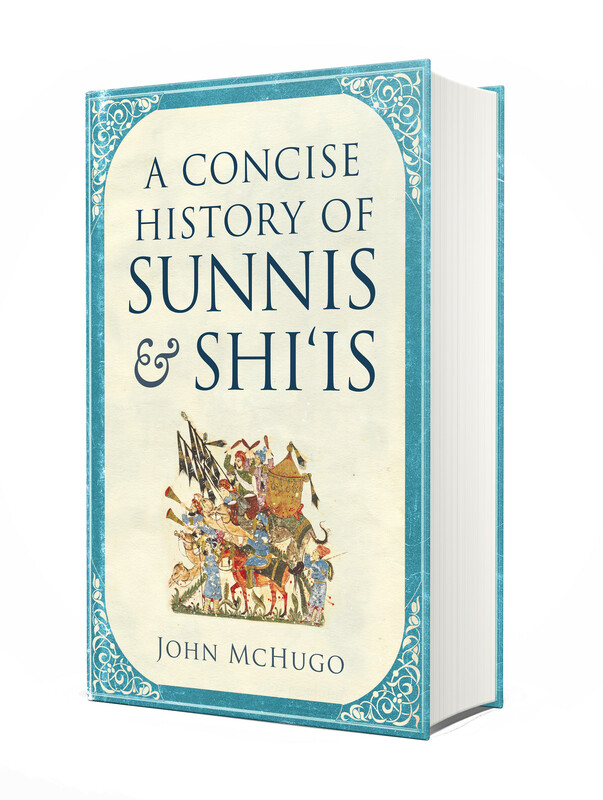 In this richly layered and engrossing account, John McHugo reveals how and why this divide occurred. Charting the story of Islam from the lifetime of the Prophet Muhammad to the present day, he describes the conflicts that raged over the succession to the Prophet, and how Sunnism and Shi‘ism evolved as different sects during the Abbasid caliphate while simultaneously remaining trends that influenced each other positively. The rivalry between the empires of the Sunni Ottomans and Shi‘i Safavids would contrive to ensure that the split continued into modern times, but the challenge of the West frequently led to co-operation and a united front. Nevertheless, the split was always there. Now its full, destructive force has been brought out by the struggle between Saudi Arabia and Iran for the soul of the Muslim world. Definitive and insightful, A Concise History of Sunnis and Shi‘is shows that there was nothing inevitable about the sectarian conflicts that now disfigure Islam. It is an essential guide to understanding the genesis, development and manipulation of the great schism that has come to define Islam and the Muslim world.